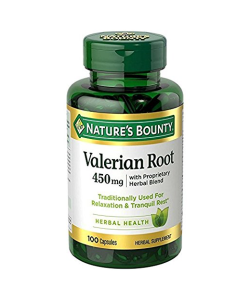 Valerian root is an herb native to Europe that has been widely used to treat insomnia and nervousness associated with stress. 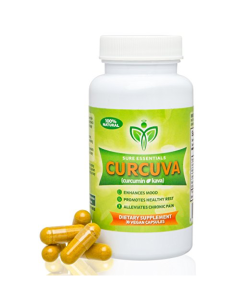 It has a calming, sedative effect without negative side effects such as grogginess or dependence. Valerian root is also used to reduce blood pressure, manage PMS symptoms, and ease depression. 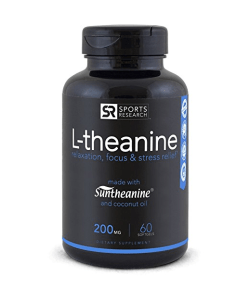 L-theanine is an amino acid that has been widely used in Japan for decades to treat stress and anxiety. Naturally found in tea leaves, l-theanine helps to relax your body. When taken with caffeine, it produces a calm, focused energy. But if consumed with melatonin or magnesium, l-theanine helps you to fall asleep. GABA, which stands for gamma-aminobutyric acid, is a calming agent naturally found in the brain that helps combat stress. Many under chronic stress have decreased GABA levels. 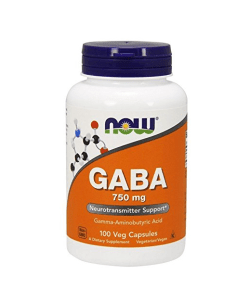 But you can naturally increase your GABA levels by taking a GABA supplement. It'll make you feel instantly calmer and more relaxed. B vitamins are essential for reducing stress. Vitamin B1 helps to stabilize mood and improve concentration, while a deficiency in B3 can result in depression and irritability. Vitamin B6 increases serotonin in the brain, which helps your body cope with depression, stress, and anxiety. Those with low vitamin B9 levels often experience fatigue and depression. B12 helps with the production of melatonin, a sleep hormone, and serotonin, which is a mood stabilizer. 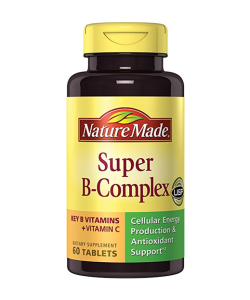 You should take a vitamin B complex supplement to help reduce stress and improve mood. 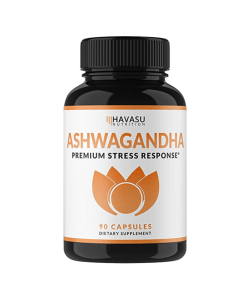 Ashwagandha is an herb that's popular in India, and it is used to reduce stress and anxiety by improving your resistance towards stress. It also helps to repair adrenal fatigue, which occurs when your body is under chronic stress. Ashwagandha is safe to use without any negative side effects. Kava root is an herb that combats stress by improving your mood and reducing anxiety. It works by stimulating dopamine in your brain, which is a neurotransmitter responsible for regulating mood. You should make sure not to consume alcohol while using kava root. 5-HTP, otherwise known as 5-hydroxytryptophan, is synthesized from tryptophan, which is an essential amino acid that regulates mood. 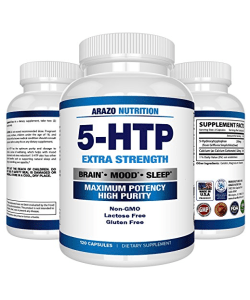 5-HTP reduces a bunch of symptoms associated with stress, such as moodiness, anxiety, and insomnia. It works by increasing serotonin in the brain, which is a neurotransmitter responsible for mood and sleep patterns. Magnesium deficiency can increase your stress response. 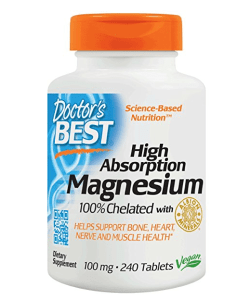 Magnesium is a mineral that helps to relax your muscles and calm the nervous system. It also helps to regulate other hormones in the body responsible for promoting relaxation. 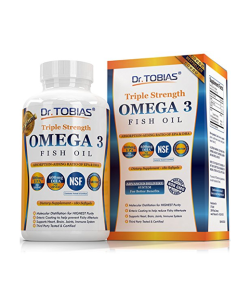 Fish oil contains loads of essential omega-3 fatty acids that combat stress. Fish oil is known to decrease inflammation in the body while also decreasing anxiety. 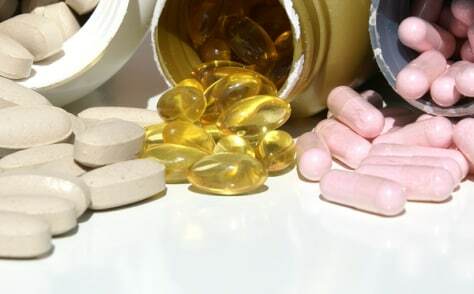 What's more, fish oil improves mood and sleep patterns. Reishi mushroom is a medicinal mushroom that contains powerful healing properties. When your body is stressed, it releases stress hormones such as cortisol, adrenaline, and norepinephrine. 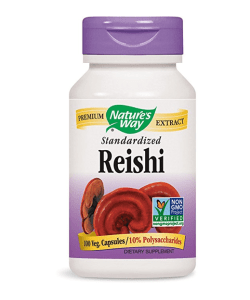 Reishi mushroom helps your body adapt to stress by reducing stress hormones. It also boosts your immune system, keeping you in optimal health. Stress is an inevitable part of life. But you can better manage stress by exercising more, improving your diet, seeking out the help of a therapist, and incorporating natural supplements into your daily routine. Remember to speak with your primary care physician before beginning any supplements to make sure there are no contraindications. "8 Simple Ways to Relieve Stress," Dr. Axe, n.d.
"Key Vitamins for Anxiety and Stress," Be Brain Fit, n.d.
"Supplements That Fight Stress," The Dr. Oz Show, December 13, 2011.